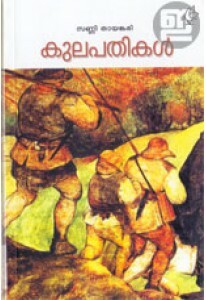 Balyakalasakhi is one of the most known novels by Vaikom Muhammad Basheer. It has an introduction by M P Paul. Published in 1944, it is considered by many as Basheer's best work. The story revolves around Majeed and Suhra, who are in love with each other from childhood. By Basheer's own admission, the story is largely autobiographical.